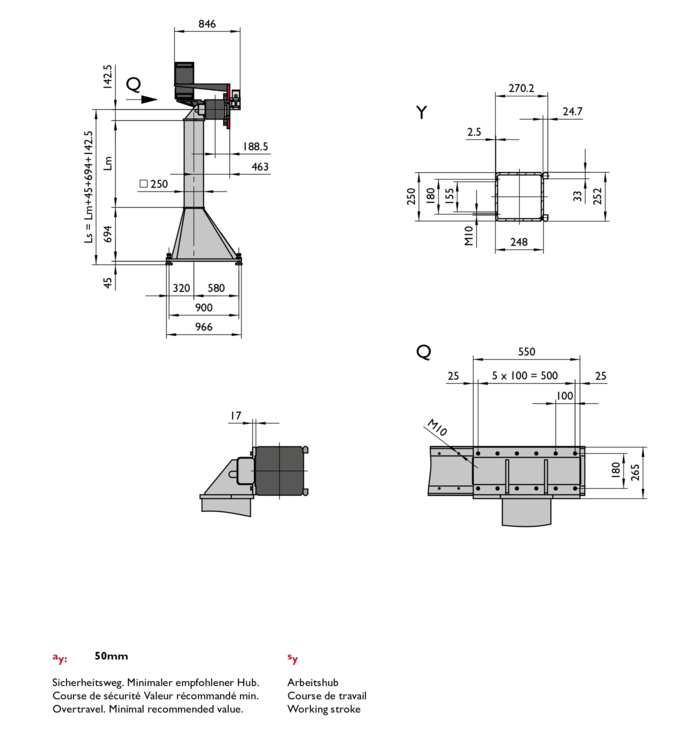 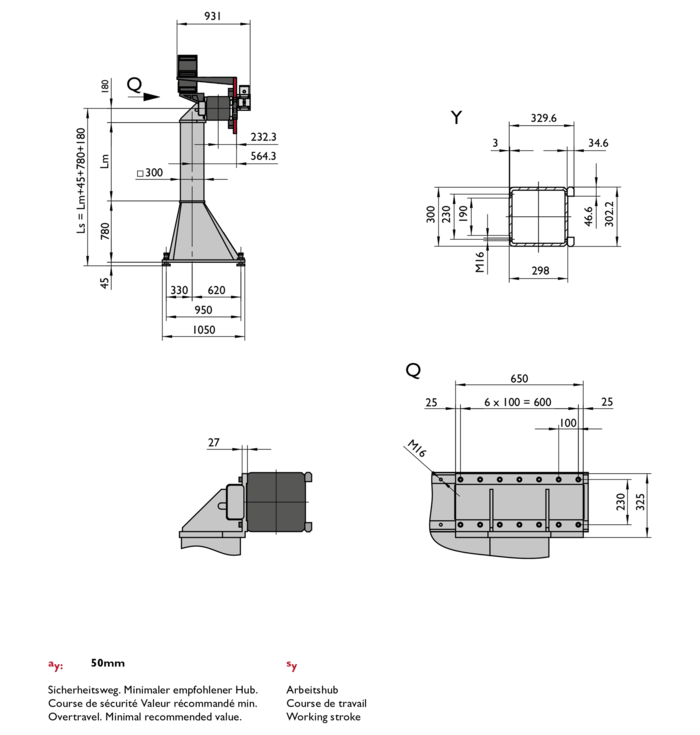 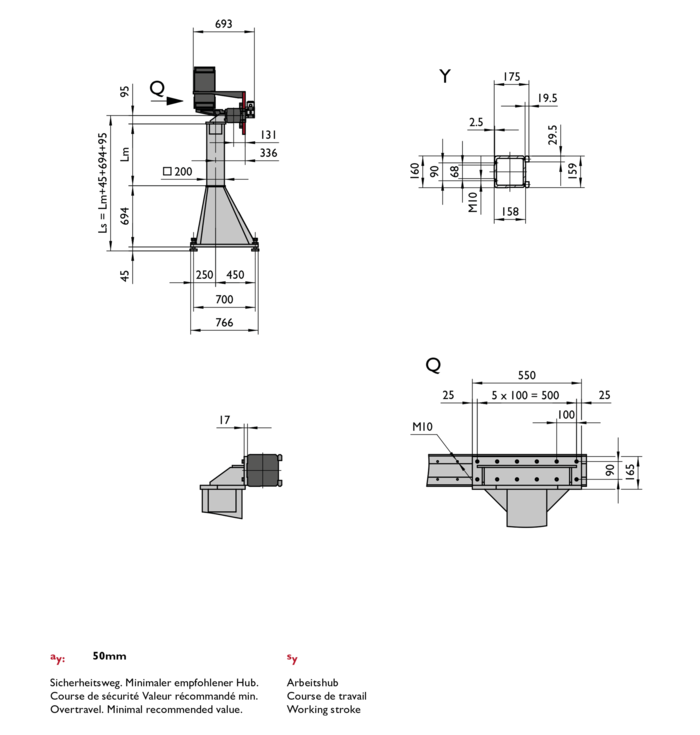 The single-axis module type EP by virtue of it’s high modularity and its wide range of payloads lends itself to applications in diverse industries. 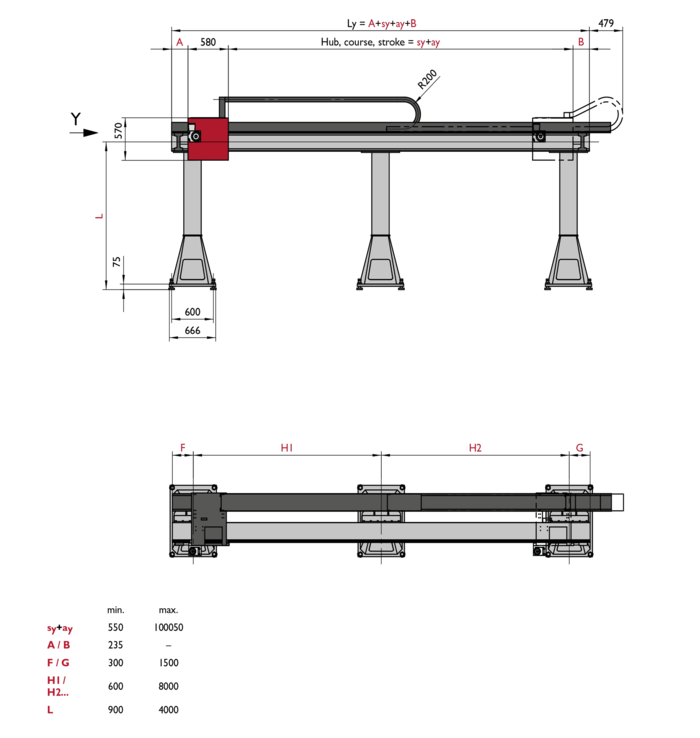 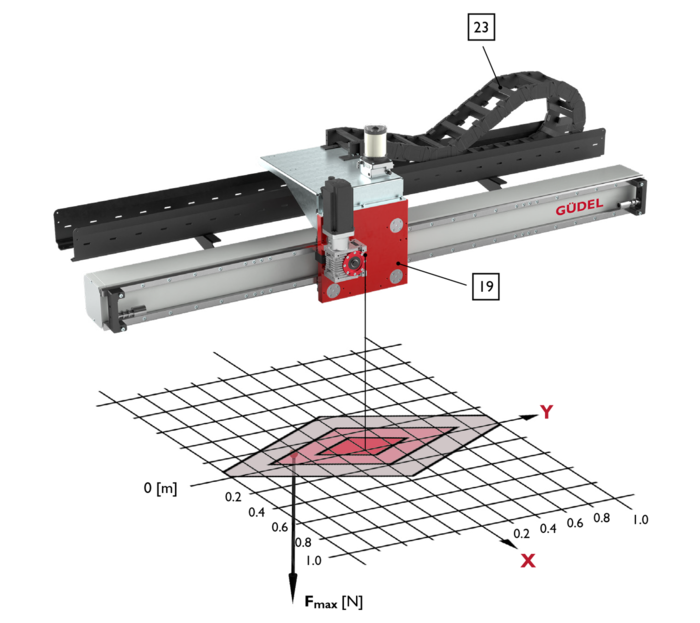 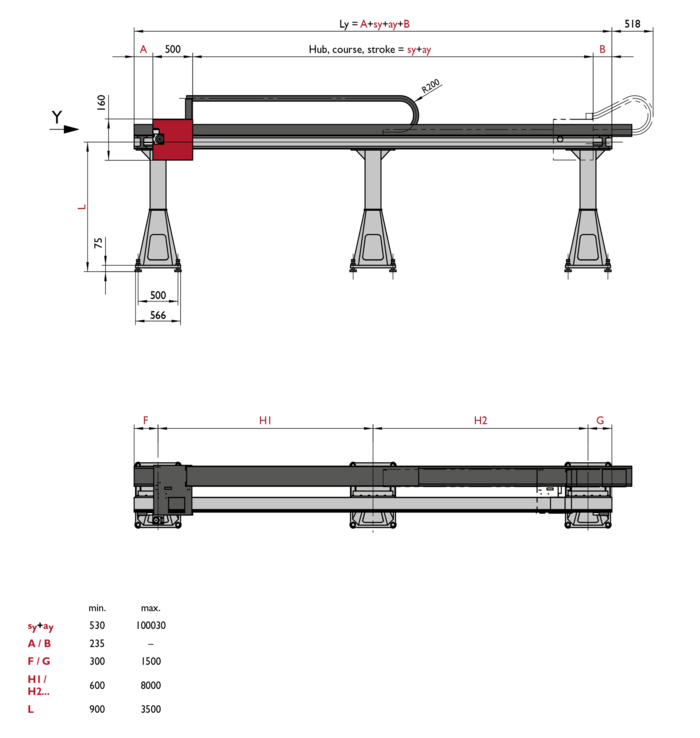 The assigned roller and guideway system ensures very quiet running and low sensitivity to environmental cleanliness. 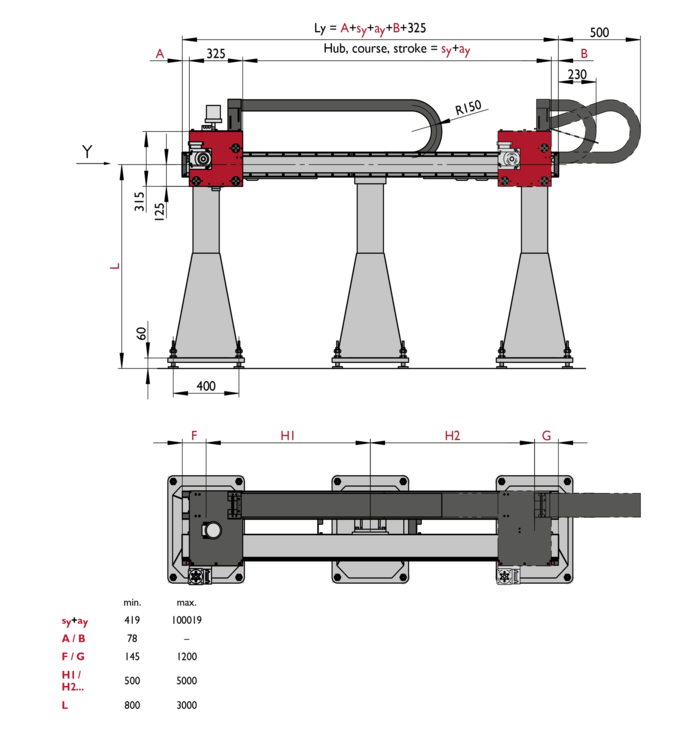 The rack and pinion drive system permits excellent dynamic motion with high accuracy. 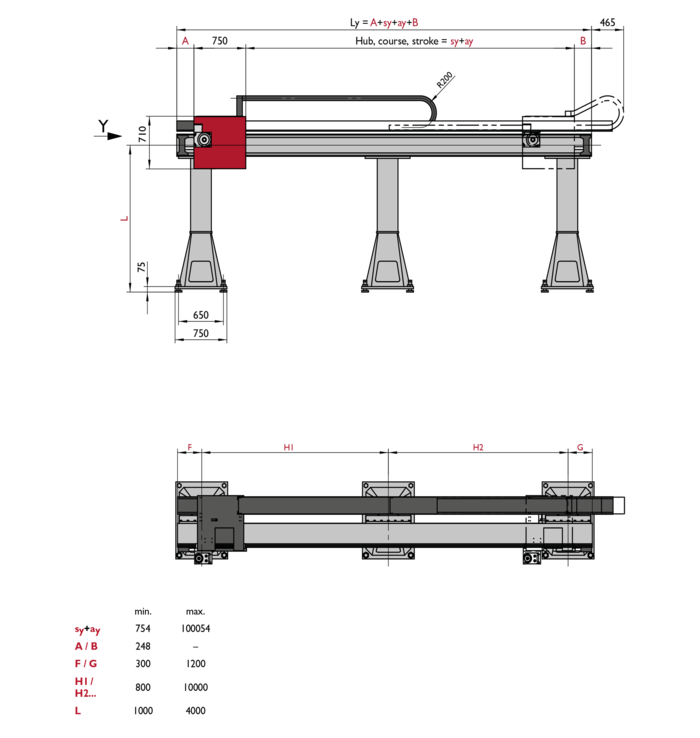 Due to its modular and compact structure, the single-axis module type EP is particularly suited for use as an auxiliary axis in complete systems. 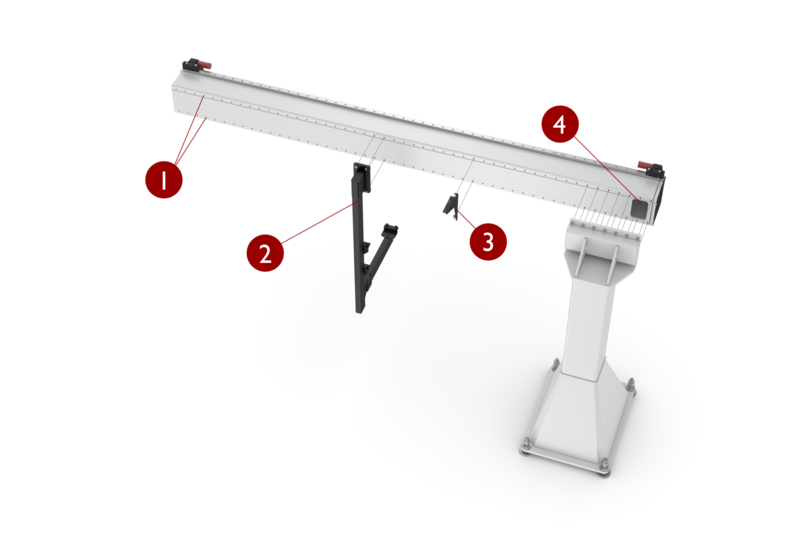 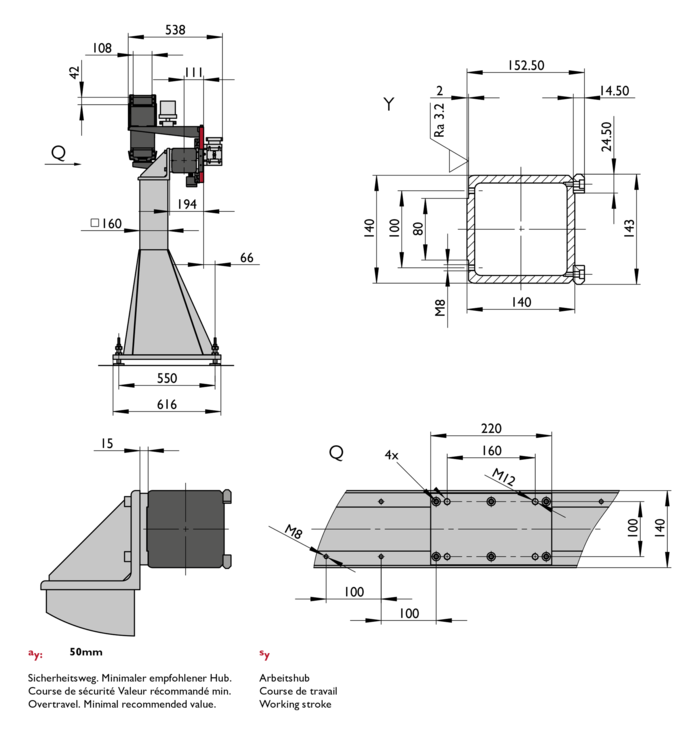 Frequently they are used as a fast and accurate positioning axis.